Want to Become a Romance Author? Romance remains the Empress of the consumer fiction market, accounting for $1.368 billion in annual sales, or 14.3% of all mass market paperbacks sold in the U.S., according to Romance Writers of America's website. 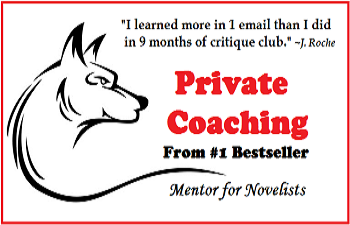 Want to Become a Bestselling Author? Romance Consistently Dominates the Charts! Year after year, Romance novels dominate the bestseller lists of the New York Times, USA Today, and Publishers Weekly. If you’re an aspiring author who wants to break into the fiction market, genre Romance is a good place to start. ~ What type of reader gives Romance novels their sales edge over the Mystery and Fantasy genres? ~ What plot elements keep the loyal Romance reader turning pages? ~ How do fiction writers break into the vast and booming Romance novel market? The answers to these questions may surprise you in The Secrets to Getting Your Romance Novel Published. 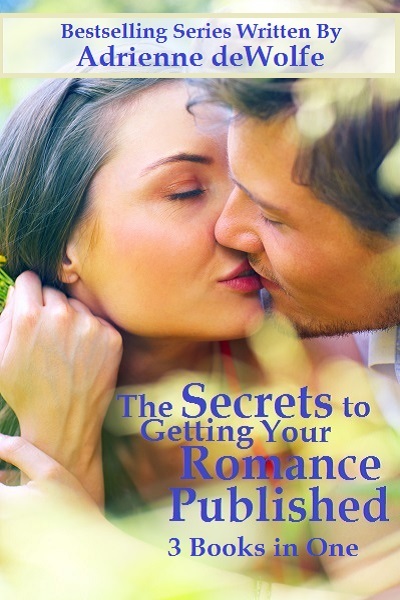 The Secrets to Getting Your Romance Novels Published gives you the insider knowledge you need to write Romance novels that sell. Written by #1 Amazon Bestseller, Adrienne deWolfe, a Romance writing instructor and winner of the Best Historical Romance of the Year, the three e-books in the e-series can each be purchased separately or as a set.